There are some features which provide you to clear cache via admin panel. You need to have to login into the wordpress admin panel. However, you can clear cache via URL. 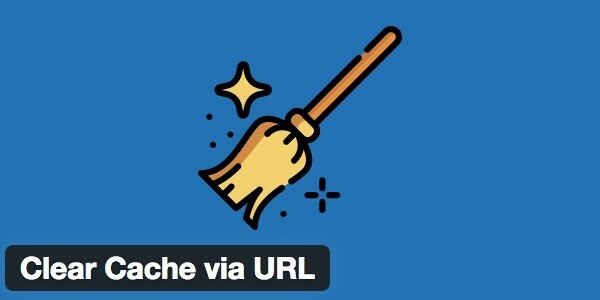 You need to follow the steps below to be able to clear cache via URL. You need to define security token on wp-config.php as below. You can use any letter or digit. If you want to clear you need to use type=clearcache but if you want to clear cache and minified sources, you need to use type=clearcacheandminified as below. If you want, you can clear cache via cron job.